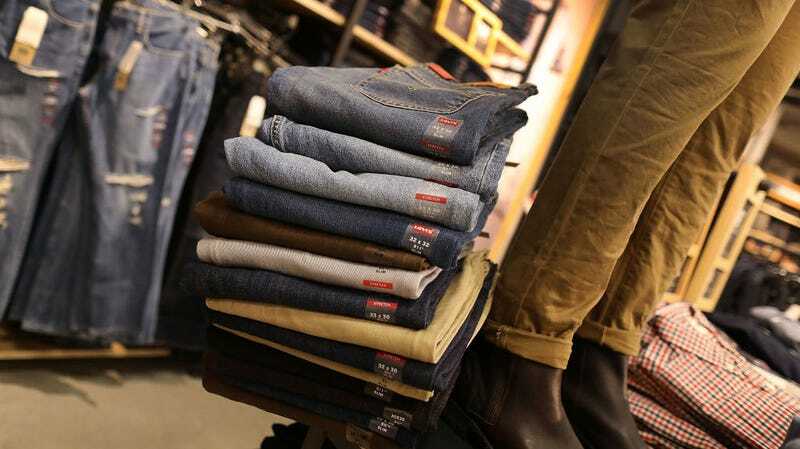 PETA recently purchased enough shares in Levi Strauss & Co.’s $623 million initial public offering to entitle the organization to speak up at shareholder meetings about the brand’s use of leather. PETA has pulled this before with Canada Goose, the company that makes all the coats I can’t afford worn by New Yorkers much cooler and richer than me. In 2017, PETA announced plans to invest in the company ahead of its IPO in order to discourage the use of fur and feathers in its coats. Social Shareholders – When Will FTSE100 Companies Feel the Wrath of Twitter?